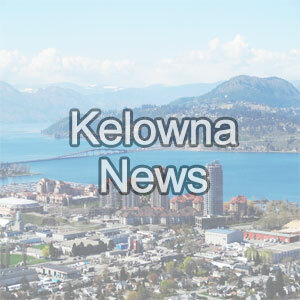 Police return stolen dog – Kelowna NewsAtlas the purloined pooch is safe at home in Kelowna after being found in Penticton, more than 60 kilometres away. Dog napper caught on cam – Kelowna NewsA family in Kelowna is desperate to find its beloved dog after a woman allegedly stole him from a backyard Saturday evening. The Kelowna Fire Department extinguished an attic fire in a home along the 400 block of Montgomery Road early Saturday.